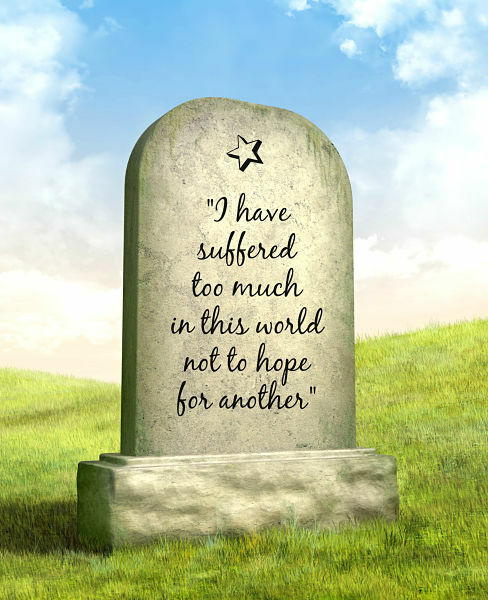 Epitaphs are a short text honoring a deceased person which is usually engraved on a headstone or plaque. Some epitaph wording is specified by the deceased before they passed while others are chosen by family members or close friends. 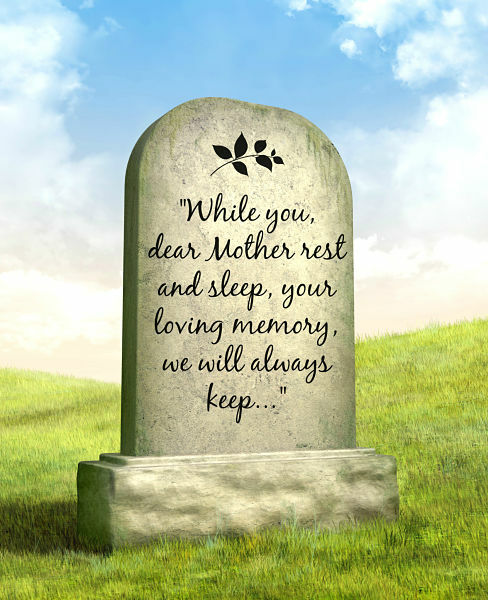 Many headstone inscriptions give a brief description of the deceased family members with an expression of love and respect – for example, “In loving memory of our dearest father” or “A beloved wife of”. 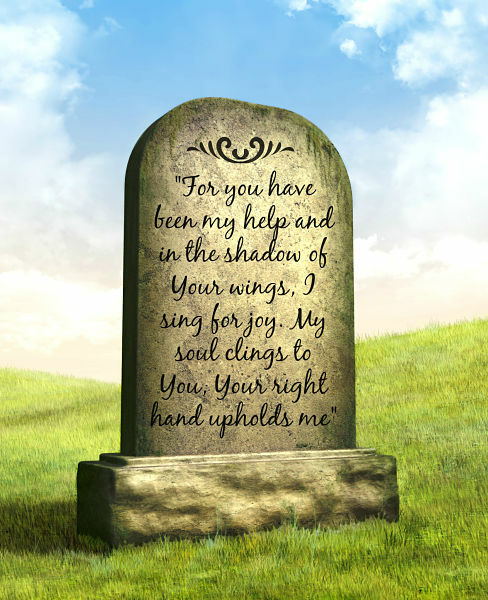 Nearly all epitaph words state the deceased’s name, date of birth, date of death and the relationship of the deceased to the family members gone before them with short memorial verses engraved below their inscriptions, near the bottom of the tombstone. Some epitaphs are deeply profound and speak directly to the reader to warn them about their own morality, such as biblical quotes, memorial prayers or poems about death. 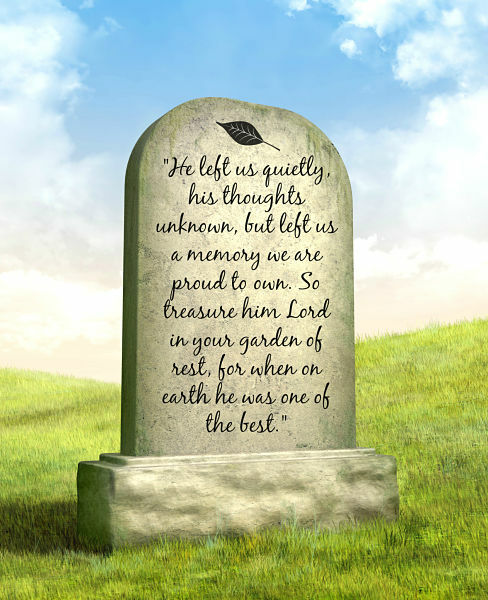 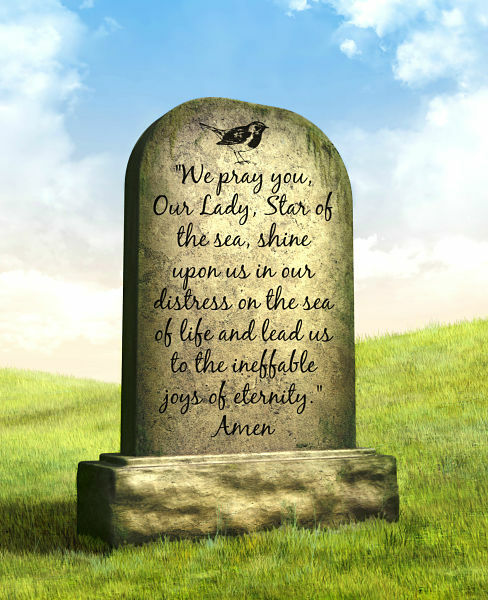 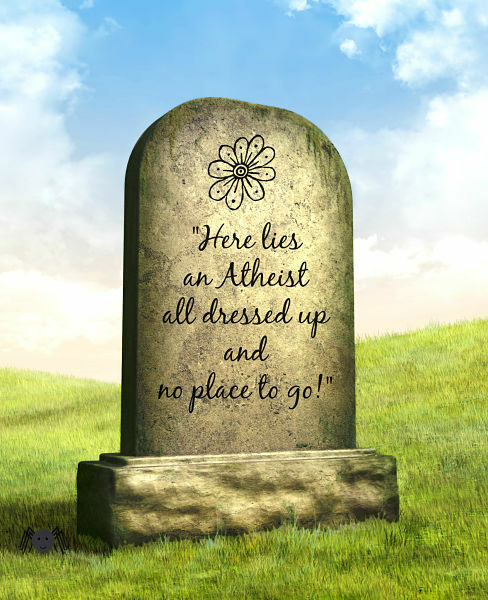 An epitaph can also bring words of comfort to those who grieve their absence and to others they can be quiet amusing, for anyone who had a good sense of humor during their lifetime.